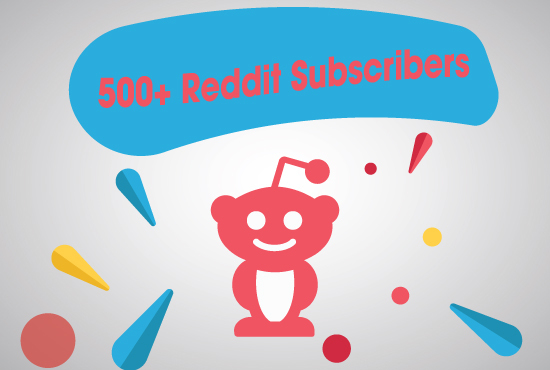 Give you 500 reddit readers or subreddit subscribers for 3$. when you buy order please put the link and me start order. The order will be completed in maxim 2 days and the price is 3$ .